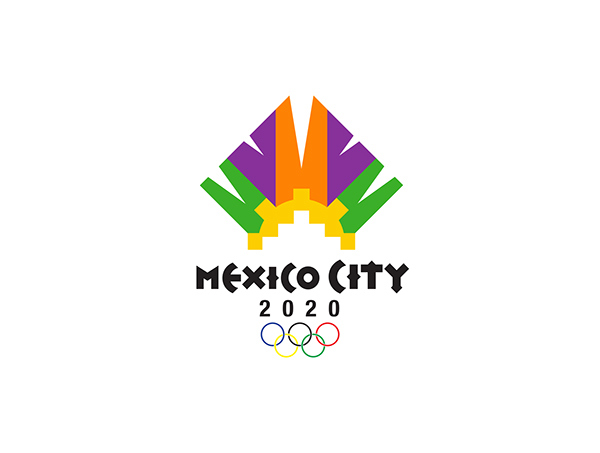 MEXICO CITY 2020 is a proposal for the Summer Olympics. 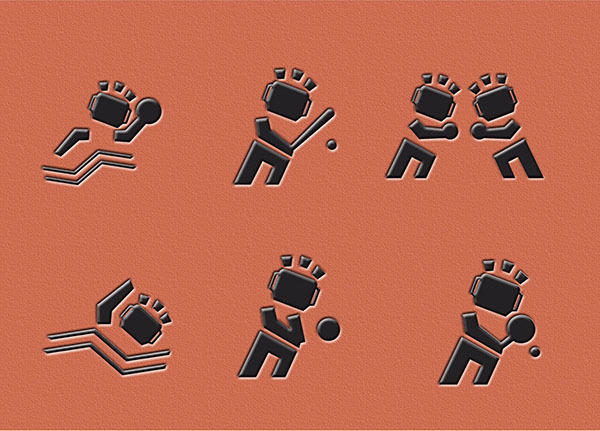 The emblem represents the headdress of the Aztecs, the Aztec’s Mexican sun stone, and the sun. 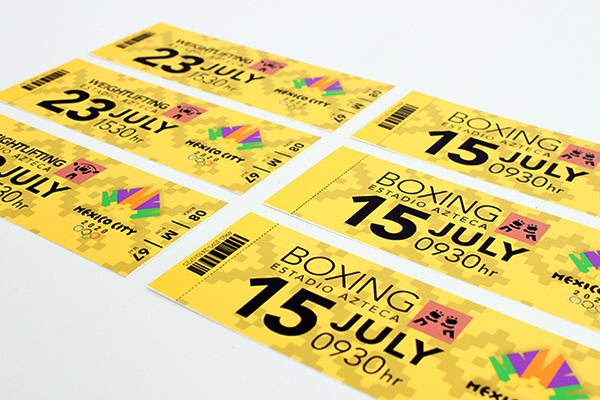 The color scheme represents the tapestry of Mexico. 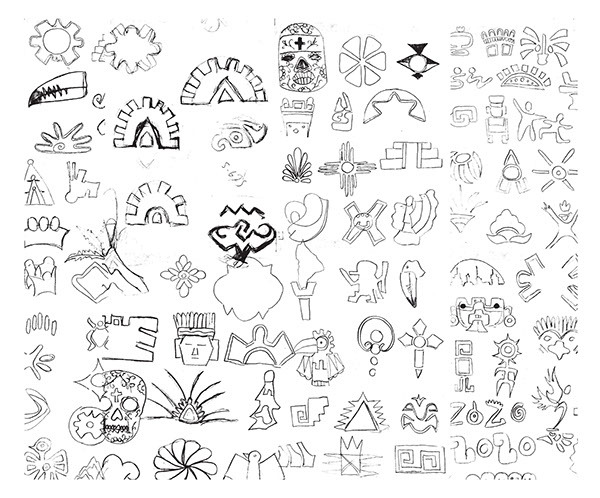 Also, the geometric patterns are prevalent in Mexican art and architecture. 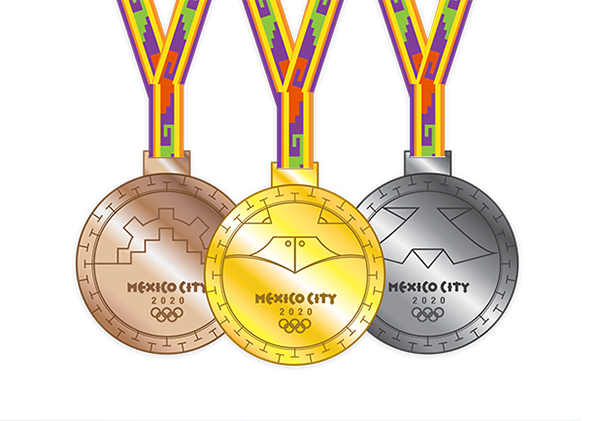 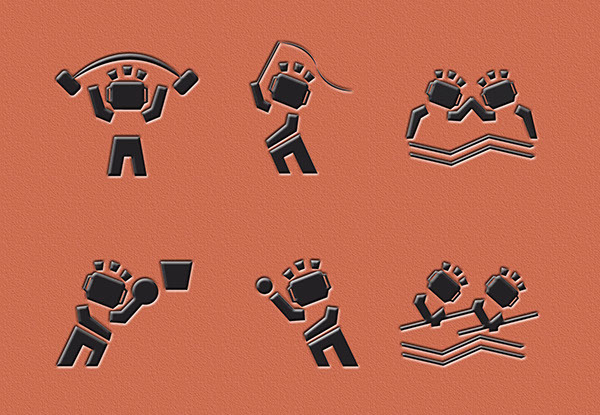 The medals are based on Aztec’s warrior hierarchy and the pictograms depict an Aztec warrior wearing a headdress.